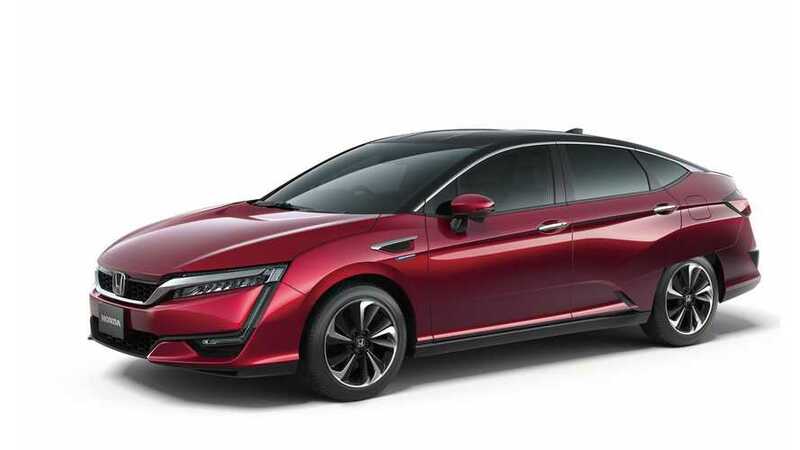 Honda delivered the first Clarity Fuel Cell car in Japan, out of the first batch of 200 units scheduled for the first year. Honda FCEV To Spawn PHEV & EV Variants? Honda to standardize a chassis to offer hydrogen fuel cell (FCV), electric (EV) and plug-in hybrid (PHEV) models and save costs at the same time. 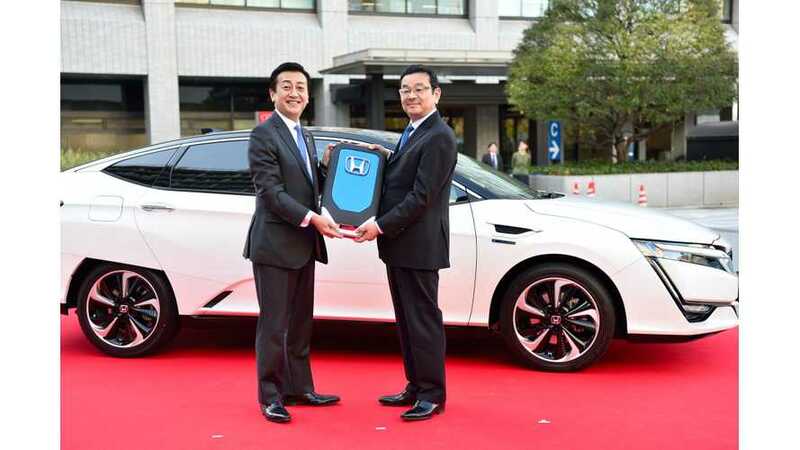 Honda announced presentation at the 44th Tokyo Motor Show 2015 new hydrogen fuel cell car. 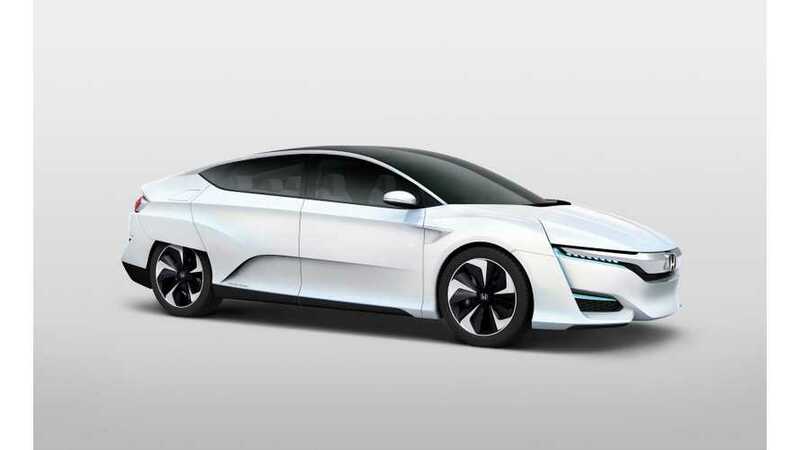 Honda, like Toyota, believes in fuel-cell cars and unveiled this month a new FCV concept sedan, which looks to be a solid competitor for the Toyota Mirai.